We’re so thrilled to welcome some new friends at Spiffy. 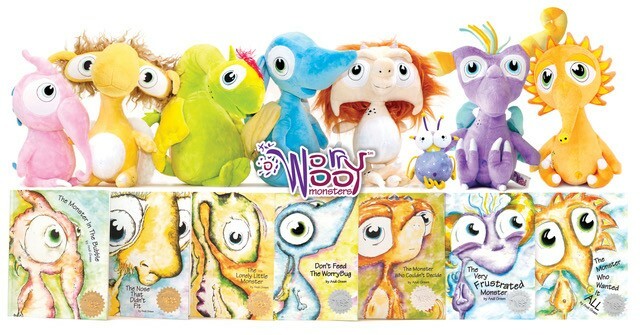 The WorryWoo Monsters is an award winning series of books and plush dolls written and illustrated by Andi Green to help kids understand their feelings and worries. Emotions themselves are turned into lovable quirky characters that embark on delightful journeys of self-awareness. Created to promote healthy emotional wellness, each WorryWoo adventure concludes with an upbeat message of “Hey, it’s OK” and present the perfect opportunity to openly discuss topics that don’t have easy answers. 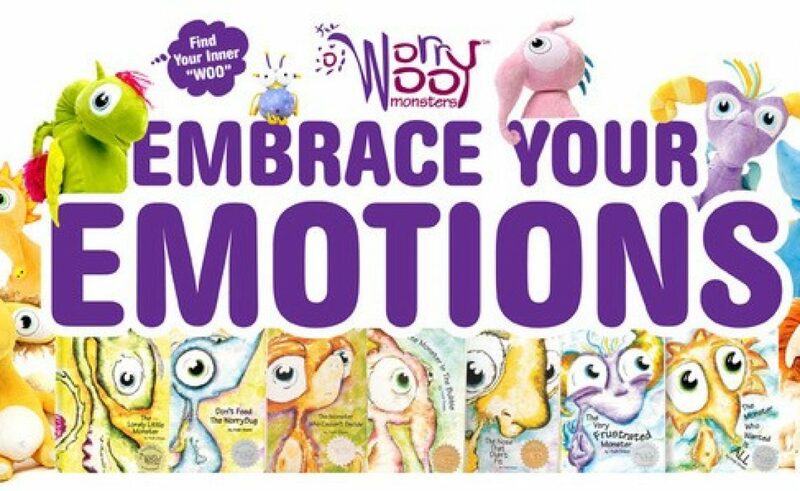 The WorryWoo Monsters help little young ones to learn about and explore emotions such as worry, loneliness, frustration, envy, insecurity and innocence using colourful and accessible imagery and language, and each book character has a companion plush friend. A independent Carmarthen based store providing a helping hand to happiness, offering products and courses to help you lead a positive lifestyle.